COMING EVENTS... the event Next up is printed in red! Located in the La Plaza Shops at 6538 E. Tanque Verde Road across from Trail Dust Town, the new gallery features the work of 14 artists from southern Arizona and offers an eclectic mix of original artwork! The gallery is open 10 am - 5 pm Tuesday - Saturday, 10 - 4 during summer months. 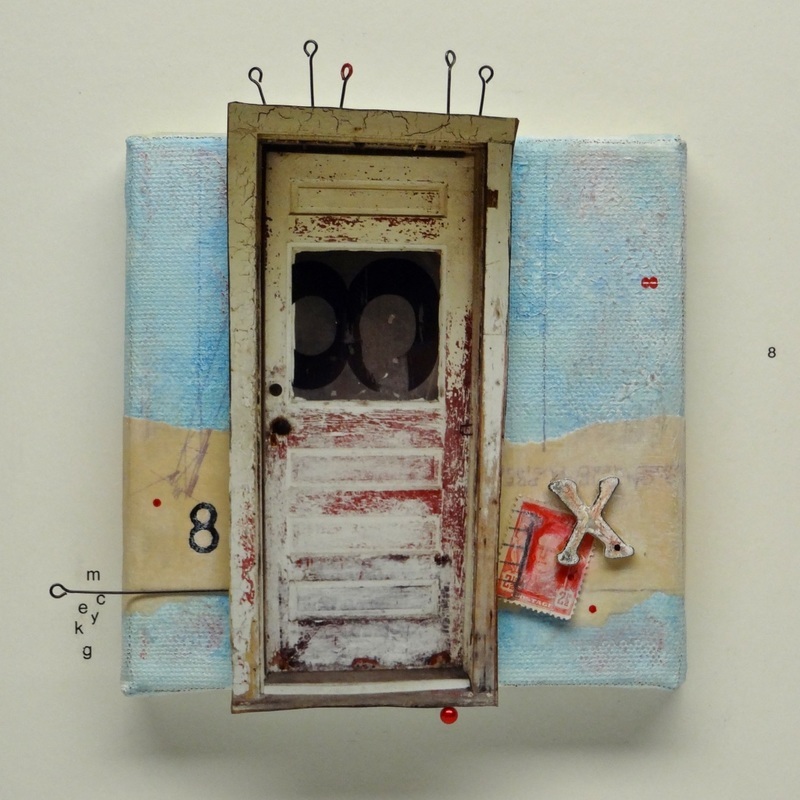 I will be offering a class entitled INTRODUCTION TO MIXED-MEDIA PHOTO COLLAGE on Sunday, May 19, 2019 from 1 - 4 pm at the CHRIS BUBANY AND FRIENDS GALLERY located at 6538 E. Tanque Verde Road in Tucson, Arizona! The gallery itself features the work of 12 artists from Arizona and includes a classroom where artists teach classes and share their expertise with interested members of the community! Let me know if you are interested in participating in this class through my CONTACT page, and I will send you more detailed information!